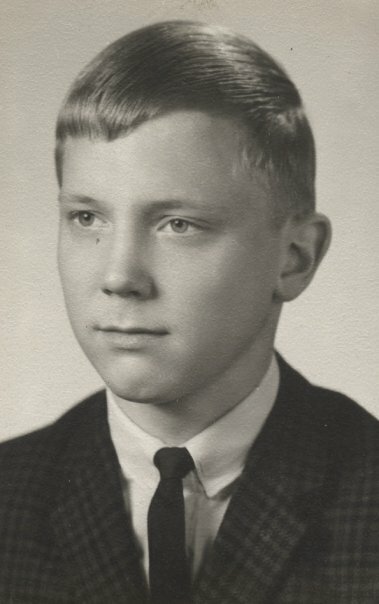 Gary Norbraten graduated from Wilson in 1964. He served in the US Army from 1968 - 1970. 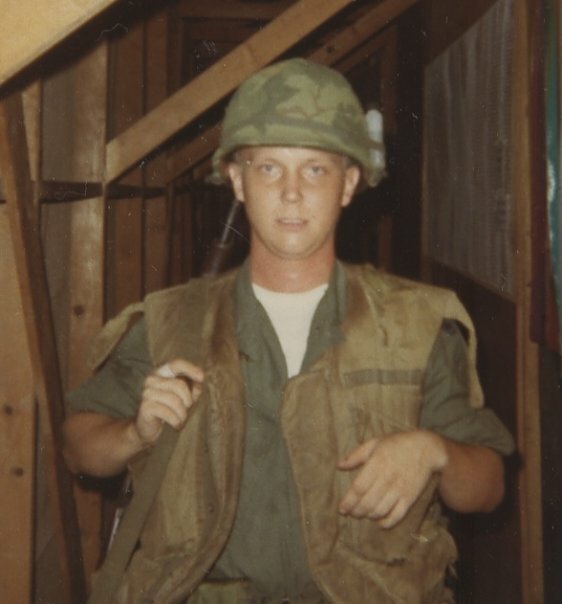 Gary completed basic training at Fort Bliss, Texas from April 1968 to May 1968. His advanced training for ammunication records school was completed at Redstone Arsenal, AL (June 1968-July 1968). His initial duty assignment as a Company clerk, 8th Ordnance Co., was at Fort Bragg, NC (August 1968-June 1969), and his final duty assignment was with the 527th Personnel Service Co., Qui Nhon, Vietnam (July 1969-November 1970). During this service to our country, Gary requested and prepared orders for soldiers in the 1st Logistical Command who were returning for further duty in either the U.S. or Europe. Gary flew home from Vietnam and was separated from the army on his 24th birthday! 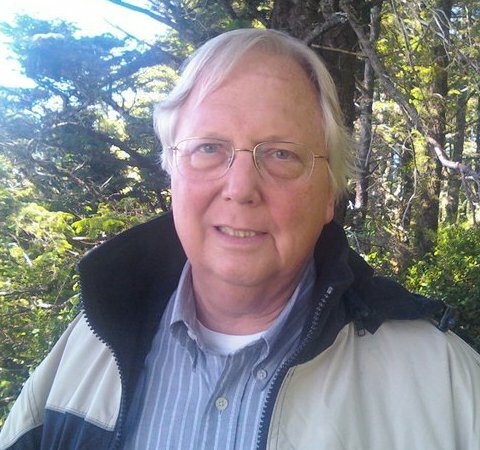 This summer (2013) Gary will celebrate 37 years in IT computing services at Reed College in Portland.